YouTube beauty gurus seem to be on a hot streak lately when it comes to big brand collaborations. We’ve had ItsJudyTime and Pixi, Casey Holmes and Smashbox, Jaclyn Hill and Morphe, and Nicole Guerriero and Anastasia to name just a few. The latest to join the collab game is Melisa Michelle with her Ulta Beauty... The post Ulta Beauty x Melisa Michelle Palette Pics, Review and Swatches appeared first on Amanda's Beauty and Recipe Finds. Smashbox teamed up with popular YouTube beauty guru, Casey Holmes, for their latest highlighting palette. 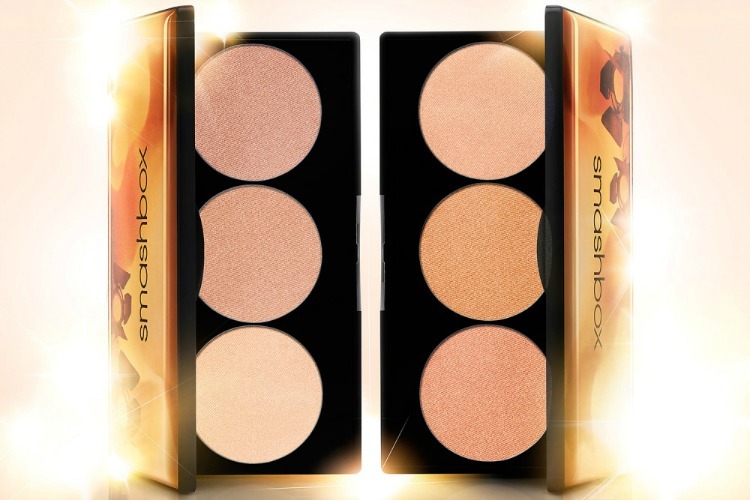 The Spotlight Palette ($35) comes in two colors, Pearl and Gold. Each palette comes with two shimmer highlights and one sparkle highlight. These powders are intense. It takes very little to make your skin glow like a light bulb! I... The post Smashbox + Casey Holmes Pearl Spotlight Palette Review, Swatches appeared first on Amanda's Beauty and Recipe Finds.